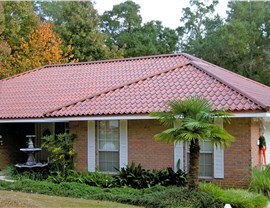 Our roofs can be customized in a wide variety of colors and styles to suit any home. Jefferson Hills, PA is a borough with a lot of history. Named after Thomas Jefferson and incorporated in 1828, the town is now home to over 10,000 residents. 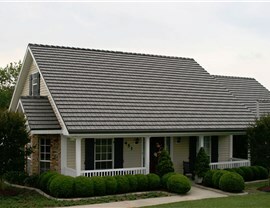 If you call Jefferson Hills home and you're ready for a Jefferson Hills replacement roof, hire the crew at Legacy Remodeling. 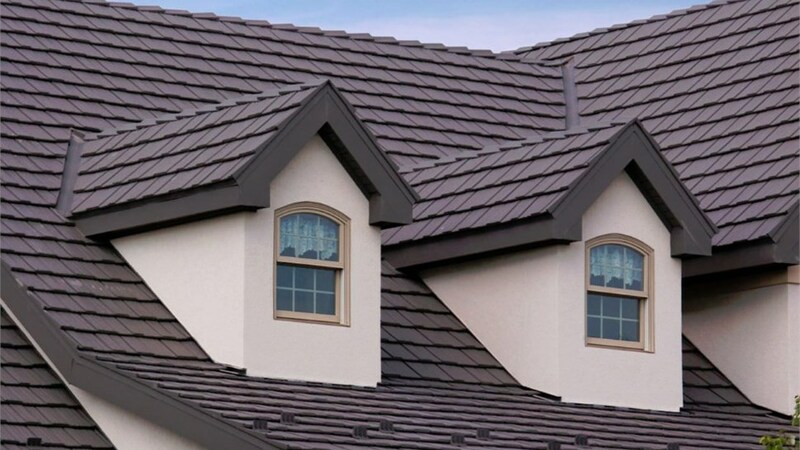 Existing and past clients adamantly recommend our Pittsburgh roofing contractor to their friends and family because we offer a level of customer service you won’t find anywhere else. Not only are we able to bring you the most energy efficient products on the market thanks to our partnership with Energy Star, we have also won many awards. 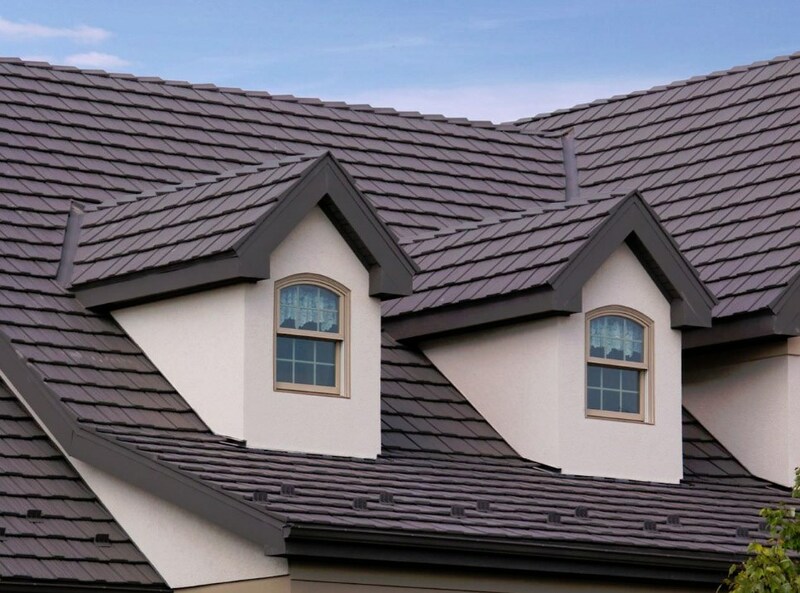 From the Classic Metal Roofing 2016 Shining Star Award to the Guild Master Award for Service Excellence, with awards like that you can trust that you’ll get a high-quality roofing installation when you hire us. 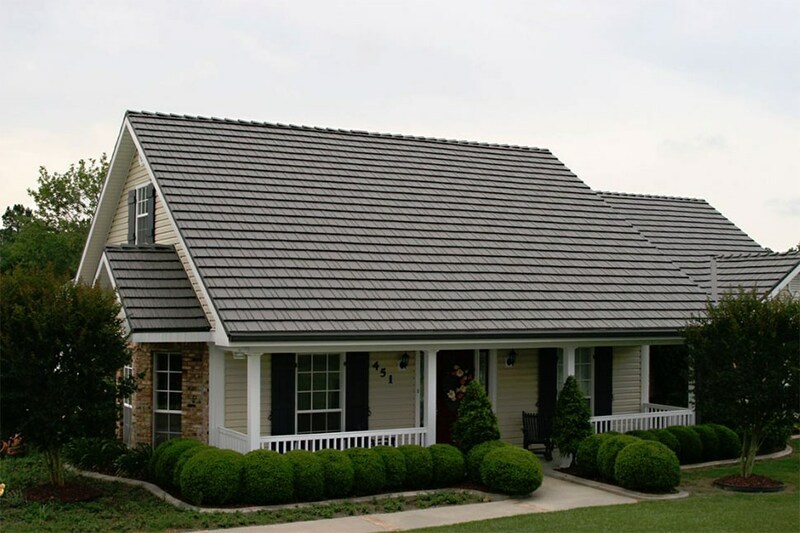 Choosing the right roof for your home can be quite a challenge. 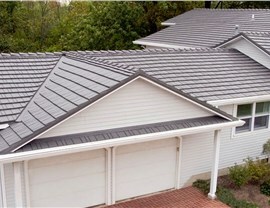 You want something that’s durable, but you also want something that is going to protect your home from the elements. 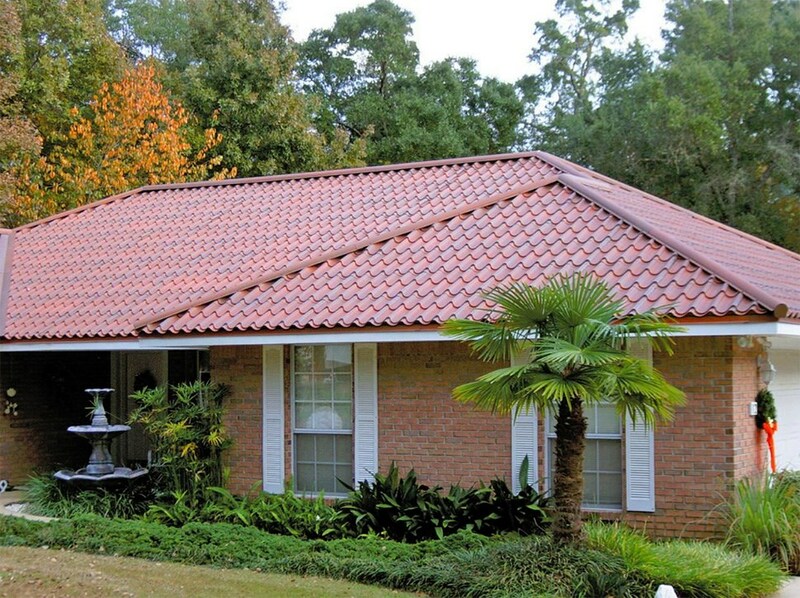 When you partner with our designer, creating a custom roof for your home is easy, and it’s surprisingly affordable. 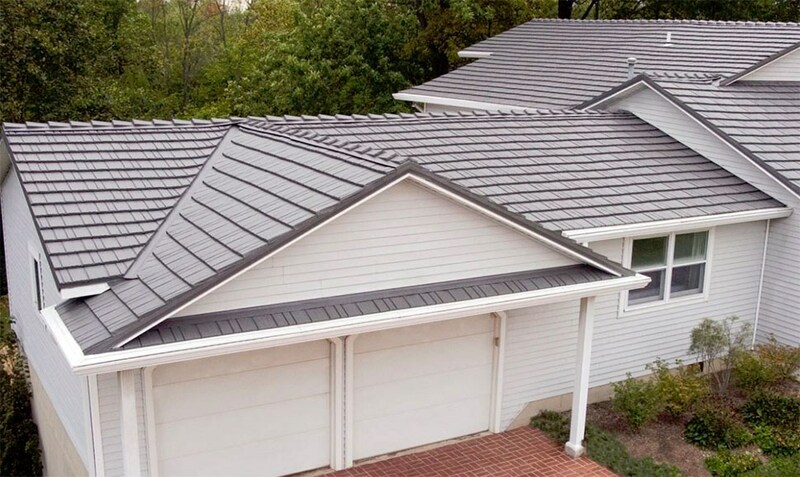 To start designing your new Pittsburgh roof today, or to budget for your project with a free estimate, give us a call or fill out our convenient online form.